Handbrake is a well known and free Mac converter that allows the users to make sure that the best is provided to the Mac OS by converting the subjected formats to the ones that are supported by the Mac OS. At the same time it also makes sure that the user is also able to convert the formats freely without any issue and additional cost. 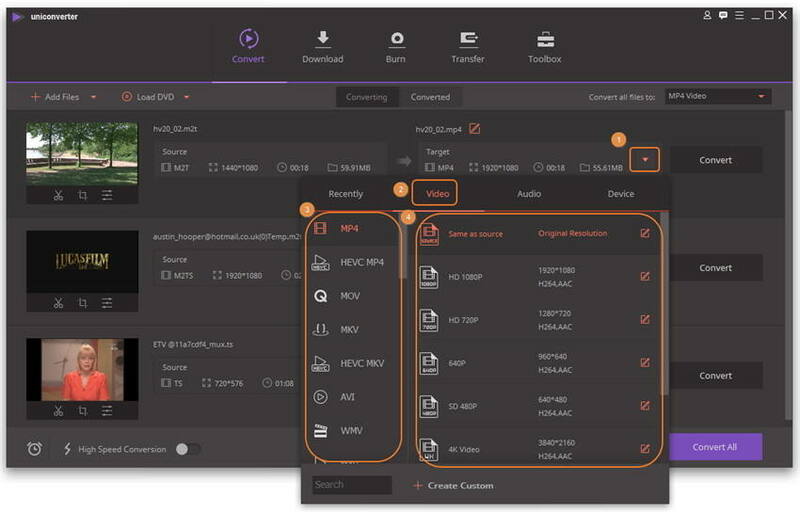 Important Note: It is also to be noted that with handbrake there is no need of installation of any other formats and the user can make sure that this stand alone tool does the processing without any issue ad problem. The software has been regarded as one of the best but there are several disadvantages of using this tool as well which will also be covered in this tutorial. Some of the disadvantages are associated with the fact that the users never know what the settings of this program should be set so that the output is in the best format as well as quality. It is one of the most common issues which a user faces in this regard and for the same reason it is also to be noted that the following are the four basic and major reasons of this issue and to overcome them the user should take remedial measures to make sure that the best is provided to the users in this regard and get the best as well. 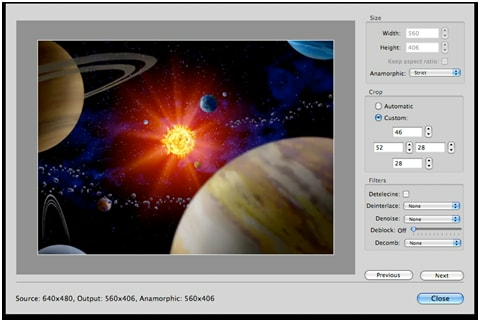 Player issue: In this case the player lags and the video that has been converted delays the sounds or the audio codec with a delay of several seconds to a minute. 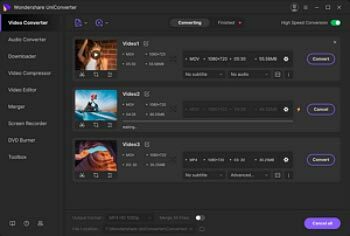 Intense features: At times the videos with intense features are encoded and for the same reason the user is not able to get the best results. System issue: If the PC has been infected by malware or virus then sometimes this issue occurs and it should be restarted to get the problem resolved. iv. Xvix issues: If the MPEG-2 video is being encoded then the user should make sure that the codec files are selected carefully so that the issue never occurs. Now it is a sure thing that when a video is converted especially an mts or m2ts file then it is very obvious that the quality is severely affected in this regard. Sometimes it has also been seen that the quality of the video is also affected in terms of pixels and the issues in this regard. There is unfortunately no way out of this problem at all. 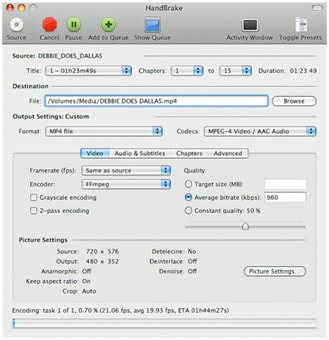 Handbrake is good software for being free and providing additional perks, but there are some basic limitations to this software. For instance, you cannot convert your files to more than two formats; you cannot do a batch conversion, you cannot convert copyright protected DVDs or your homemade DVDs with this. So people are looking for its alternatives. Wondershare UniConverter (originally Wondershare Video Converter Ultimate) just works great and far superior than Handbrake. It is one of the best convertors which make sure that the quality is never affected and the conversion is done in the best manner. Following is the detailed process for your guidance. Step 2 Click Add Files in the upper-left side to add the MTS or M2TS files you want to convert. Or you can directly drag your target MTS videos and drop them to the program. Step 3 Click the icon in the Target section to get a drop-down list, where offers a huge variety of supported output formats neatly categorized into Recently, Video, Audio and Devie. you can select either based on the brand or model of your portable devices or specific file type. 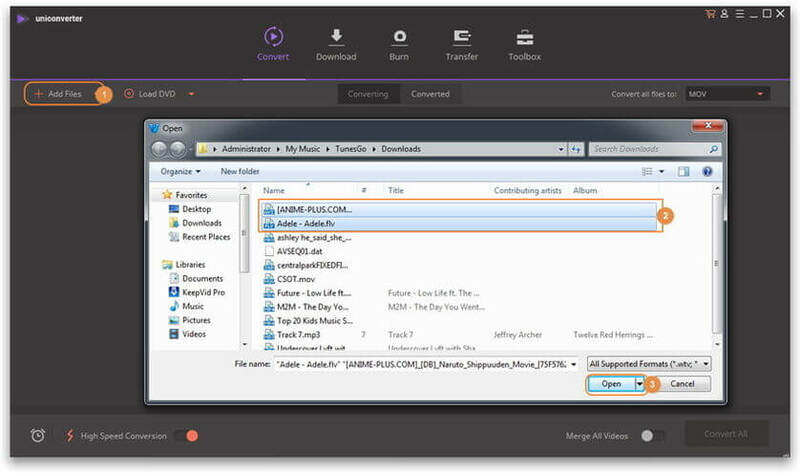 Step 4 Hit Convert button in the lower-right to start MTS video conversion immediately. Done! Some would say that Handbrake is loaded with features being free software. But let us be honest and say that there are a few areas where Handbreak falls short. Then there are certain areas where Wondershare UniConverter (originally Wondershare Video Converter Ultimate) wins the battle. Let us go into a comparison to see which one is better than the other or which one is on top when it comes to converting videos. I didn’t go into technical details for both the software. There is a huge difference between the two no matter which way you look at it. I presented the difference in simple terms for everyone to understand and choose the best one for the job. While Handbrake is an excellent software for the conversion jobs, there are few additional factors which give Wondershare UniConverter (originally Wondershare Video Converter Ultimate) the edge.